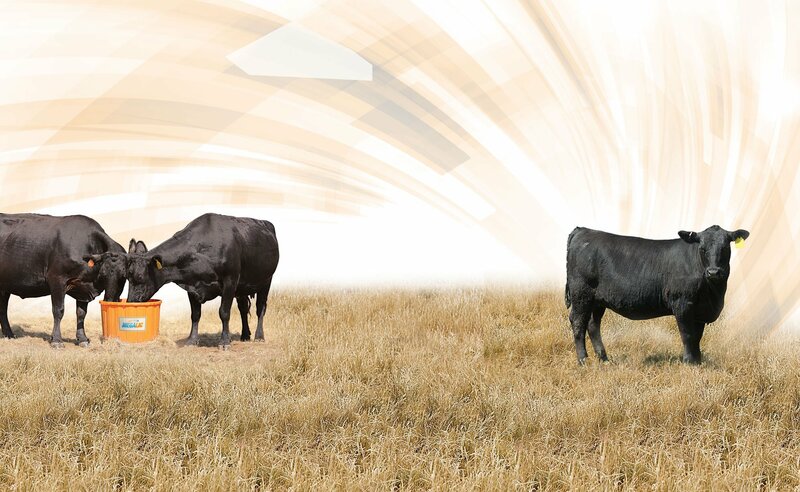 MegaLic® supplements meet the challenges of forage deficiencies head on. Issues like grass tetany have a major impact on a producer’s profitability. MegaLic supplements are formulated to address deficient pastures and help producers become more efficient and profitable. NR-22% and NR-30% can help your herd get the most out of deficient pastures. These supplements are fortified with high levels of essential vitamins and minerals, including extra magnesium, to enhance forage utilization and reproductive performance.